Federal Polytechnic, Nasarawa HND (Full-time & Part-time) and Pre-HND CBT entrance examination timetable for the 2016/2017 academic session. This is to inform all the candidates that applied for the Federal Polytechnic, Nasarawa (FEDPONAS) HND Regular, Part-time and Pre-HND programmes admission for the 2016/2016 academic session that the management of the institution has released the CBT entrance examination timetable. 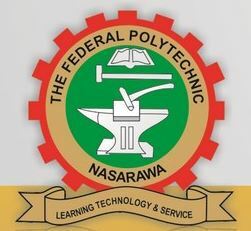 Federal Polytechnic Nasarawa HND & Pre-HND CBT Entrance Exam Timetable. Click the image below to have a clearer view.